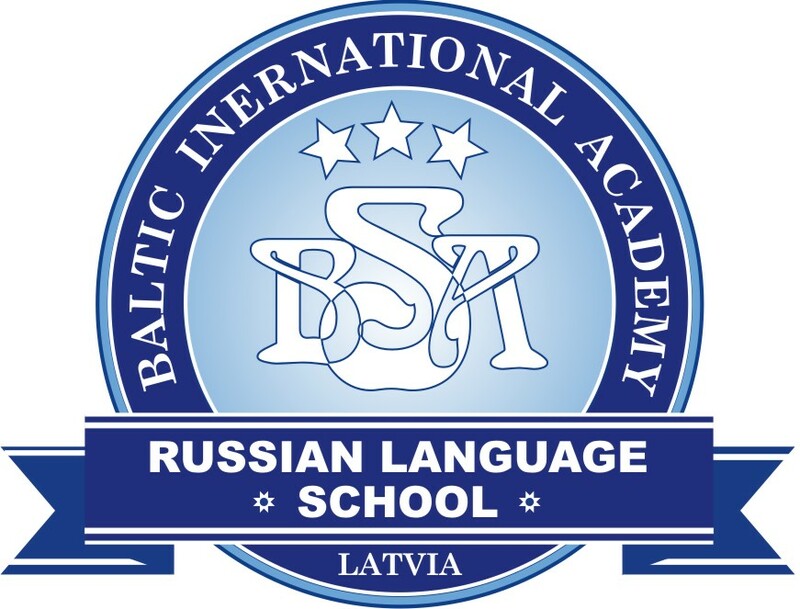 As the Baltic states are preparing for the synchronization of their power systems with that of continental Europe, scientists from Poland's Gdansk have completed additional assessment of the project's technical solutions and using the existing power interconnection LitPol Link and a new submarine cable between Lithuania and Poland is suitable, Lithuanian Energy Minister Zygimantas Vaiciunas said LETA/BNS on Friday. "Then the next step is the political level, and the BEMIP group will have to make further decisions. As far as I know, the signals are rather positive that a suitable synchronization scenario has been chosen, and I hope we will be moving forwards according to the guidelines of the political agreement," Vaiciunas said. 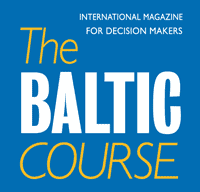 According to Vaiciunas, the Baltic Energy Market Interconnection Plan (BEMIP) is due to endorse the technical solution no later than September 14, and Poland, which is a member of the European Network of Transmission System Operators (ENTSO-E), will submit an application to expand the European power network by September 21. The Lithuanian, Latvian and Estonian regulators need to make a decision on investment by September 30. 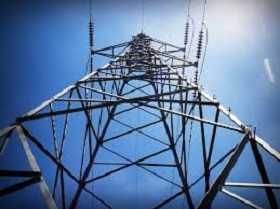 The Baltic grid operators – Lithuania's Litgrid, Latvia's AST and Estonia's Elering – will submit a joint application for Connecting Europe Facility (CEF) funding by October 11. The synchronization project is scheduled to be completed by 2025 and the existing 1,000 megawatt double-circuit LitPol Link (AC) will be used for the implementation of the project, as well as a new 700 MW asynchronous power link (DC) will be laid on the seabed of the Baltic Sea between Lithuania and Poland, and other additional stabilization mechanisms will be established. Speaking with BNS Lithuania, Krzysztof Madajewski, who led the Gdansk research group, refused to disclose whether the additional assessment had been finished and what its results are, suggesting turning to the Baltic grid operators. Katlin Klemmer, spokesperson for Estonia's Elering, told earlier this week that the additional assessment performed by the Polish Energy Institute would be completed by the end of August, and its results would be publicly accessible after the decision of the BEMIP group. Lithuanian power transmission operator Litgrid estimates the total synchronization project to cost around 1 billion euros. At the same time, it was said that the submarine cable will be a very serious project and it is too soon to speak about how much it will cost as negotiations with partners are only starting. IT was estimated to be at least 350 kilometers long. In comparison, the Lithuanian-Swedish cable is 450 kilometers long and it cost 550 mln euros.